Foundation vs. Skin type. 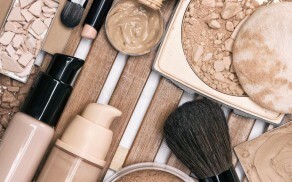 How to match them & what types of foundation are there to choose?